An international lawyer with more than 15 years of experience in Spain and abroad, Javier Prados holds a Law degree from the University of Granada. He has a Diplôme d’études spécialisées en Droit de l’Union Européenne from the Université Libre de Brussels|ULB, a Masters in Law from Fordham University of New York, a Postgraduate Diploma in EU Competition Law from King’s College London and completed an Advanced Management Programme at the Instituto de Empresa (IE) in Madrid. He is also certified in Legal Project Management by the IILPM. Prior to joining ALTEN Energías Renovables, he worked at leading international law firms such as Skaden Arps, White & Case and Uría Menéndez. 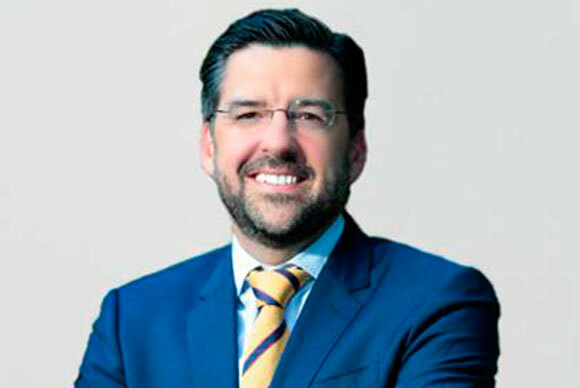 He has been General Counsel in Isolux Infrastructure and ROADIS (investment platform of Canadian PSP Investments fund’s), where he was involved in the energy (transmission and photovoltaic lines) and transport (highways) sectors, as well as in designing and implementing international compliance programmes. Since April 2018, he has held the position of Corporate Legal Director at ALTEN Energías Renovables.